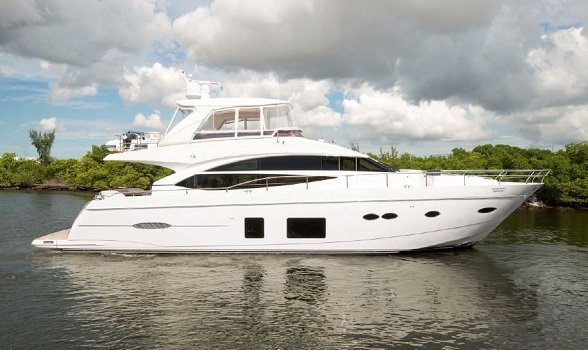 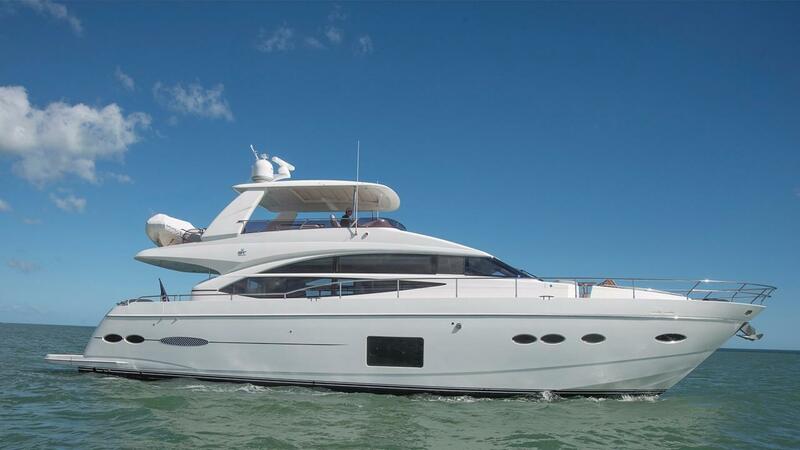 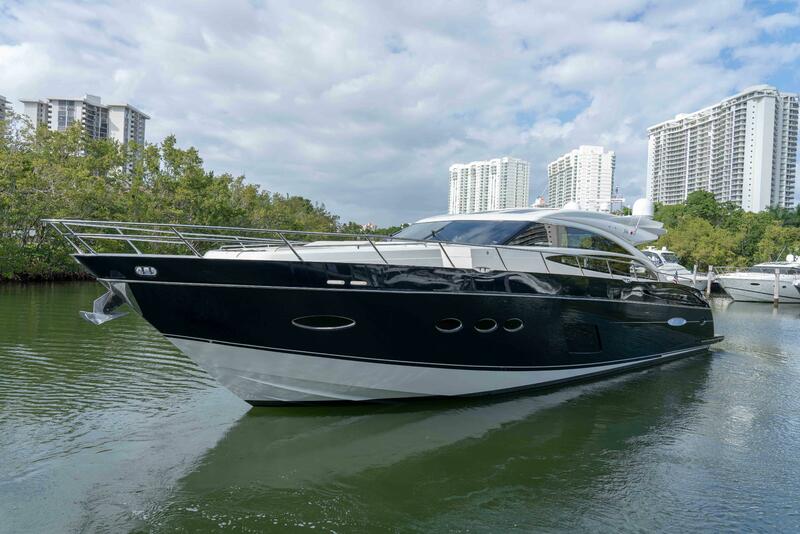 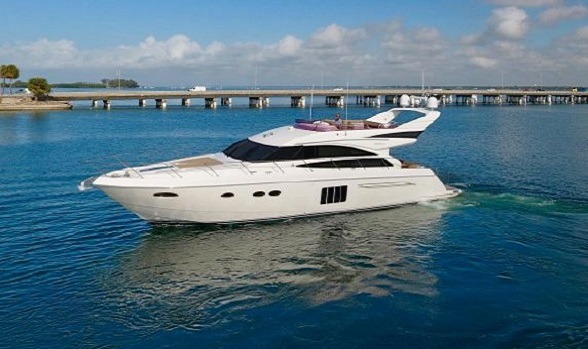 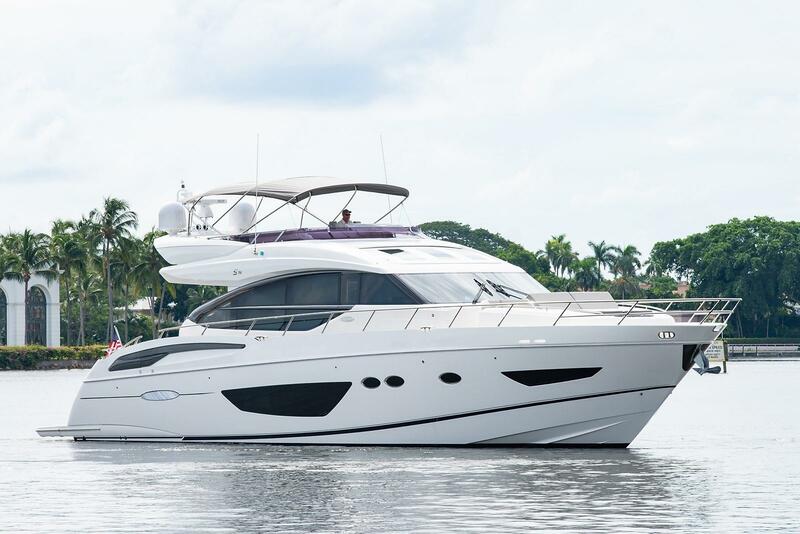 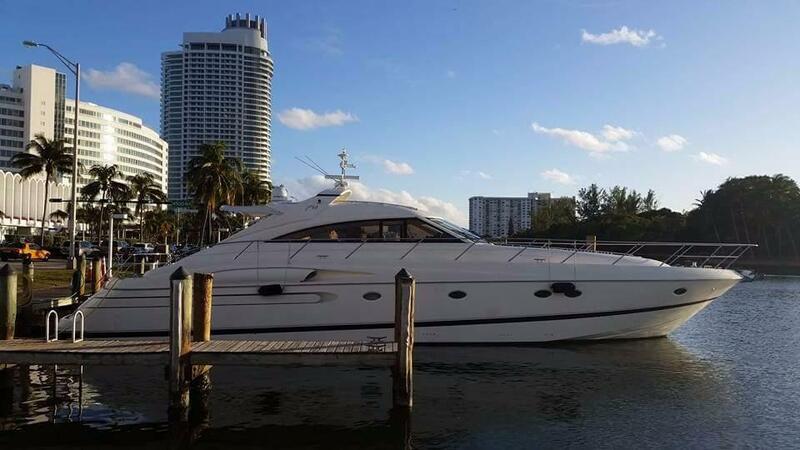 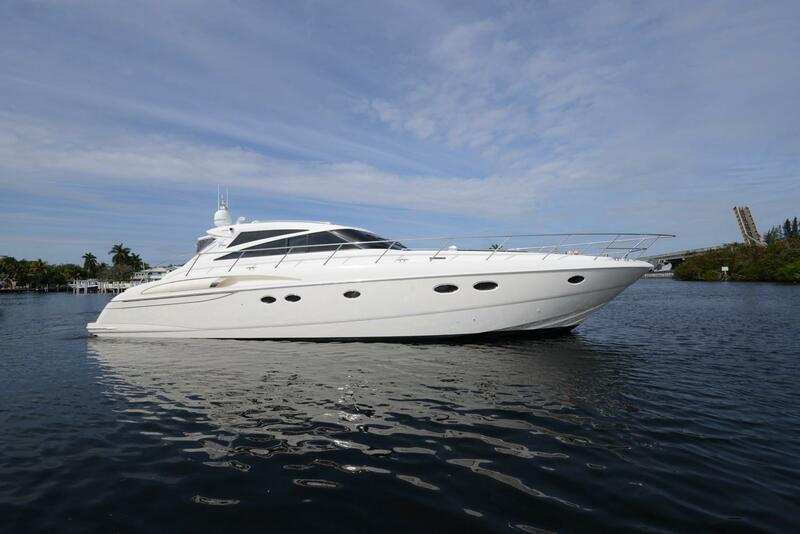 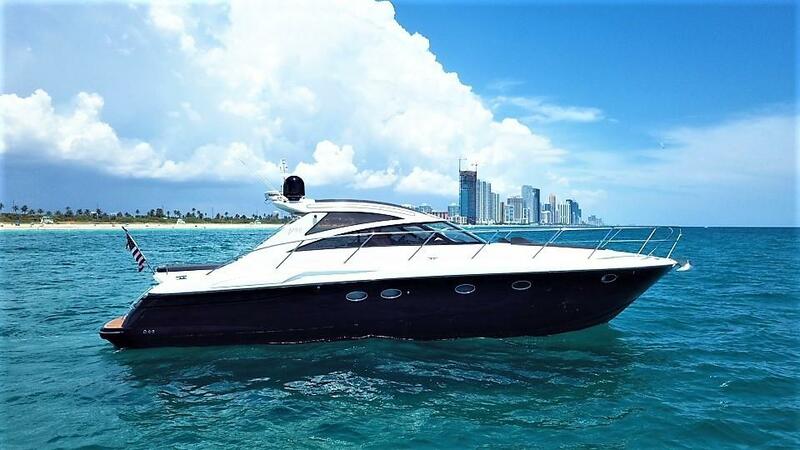 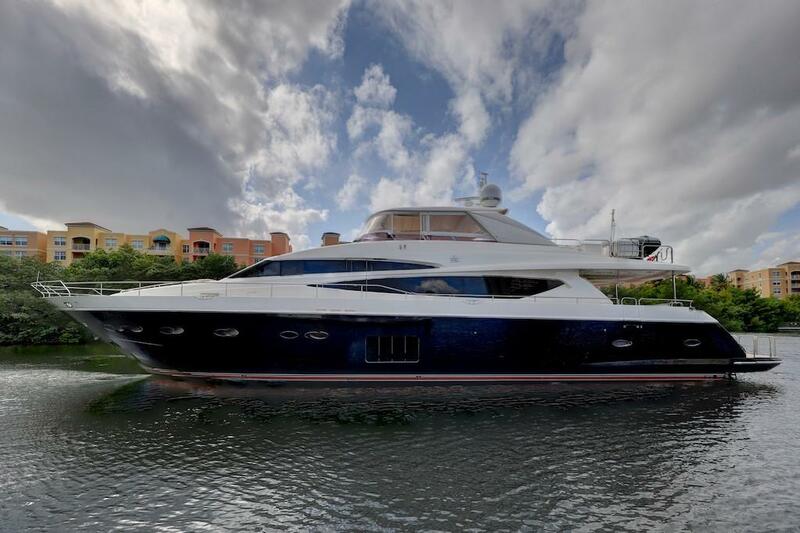 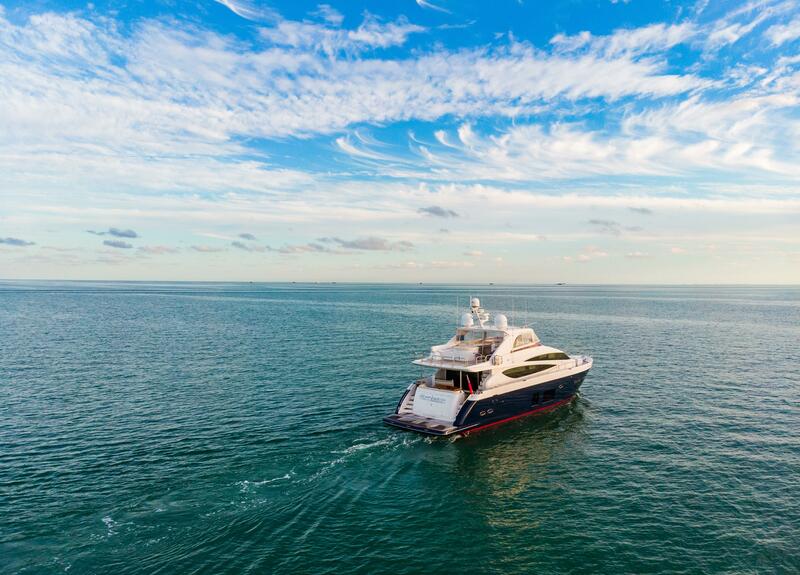 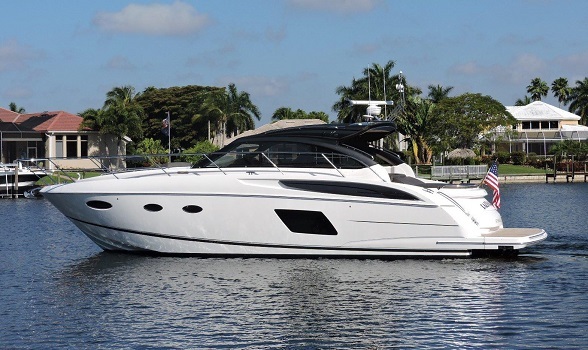 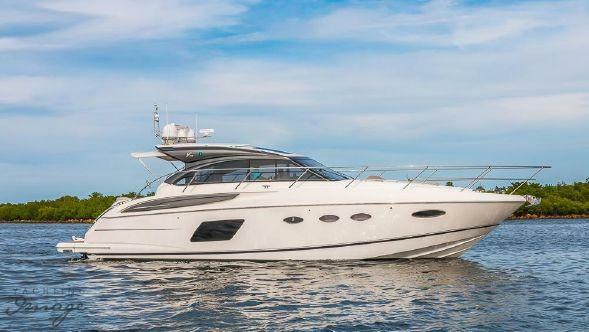 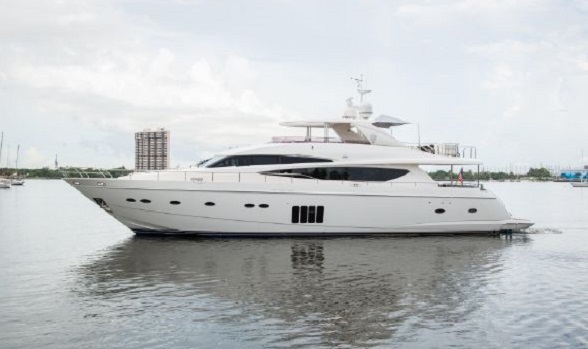 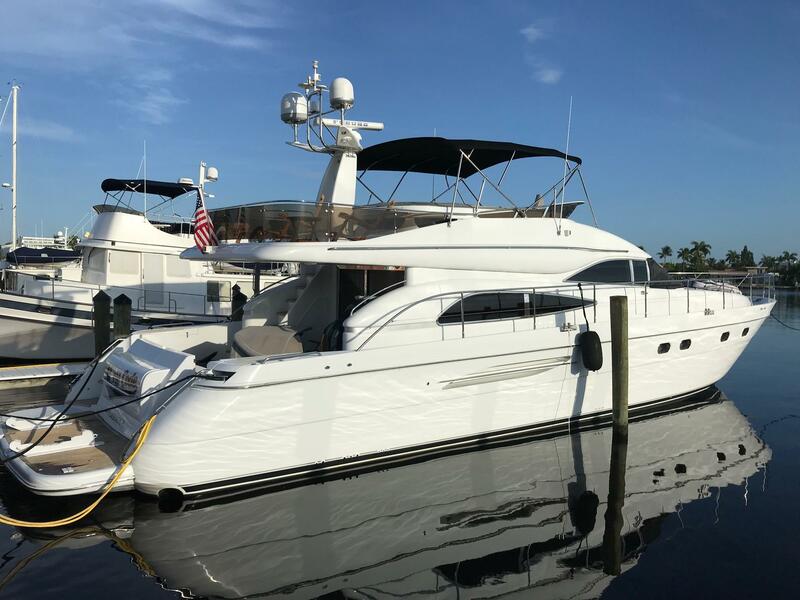 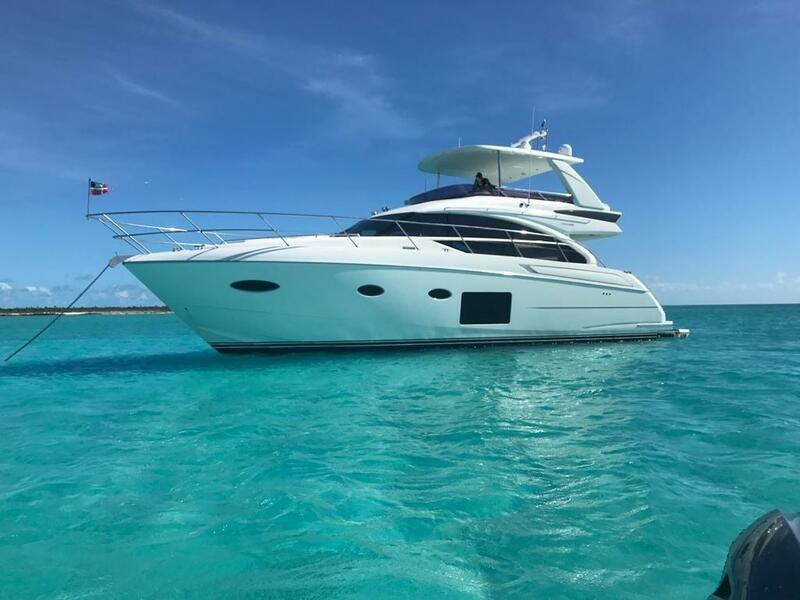 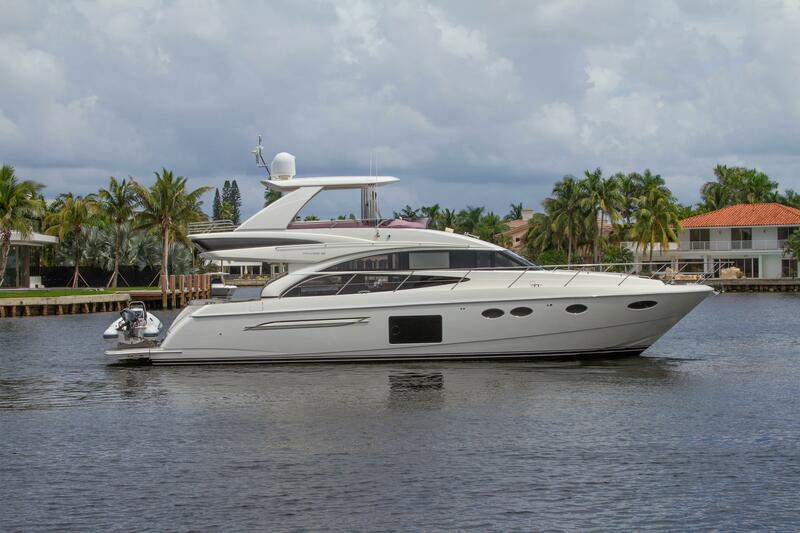 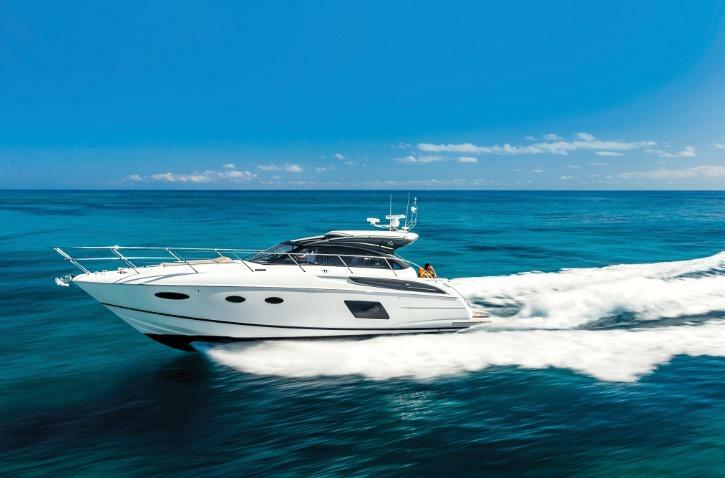 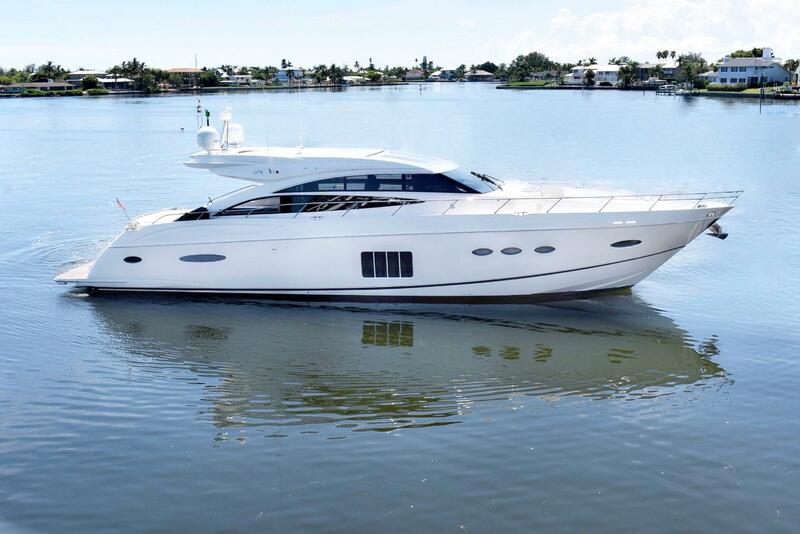 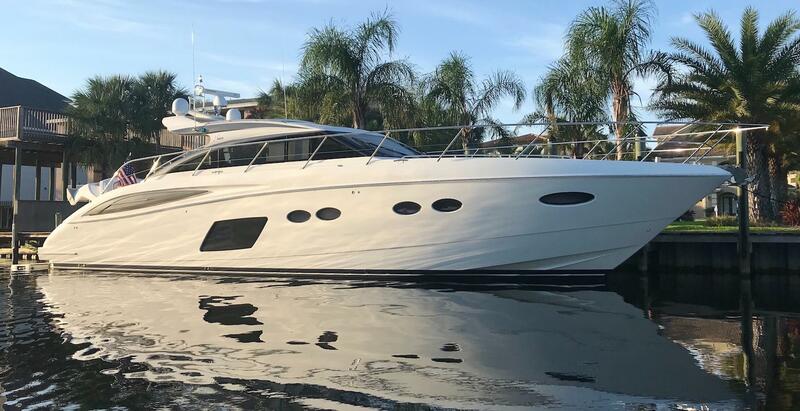 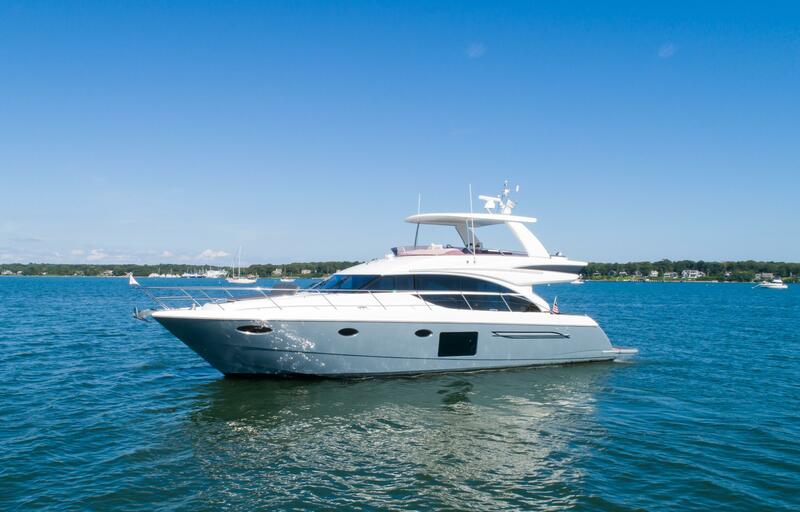 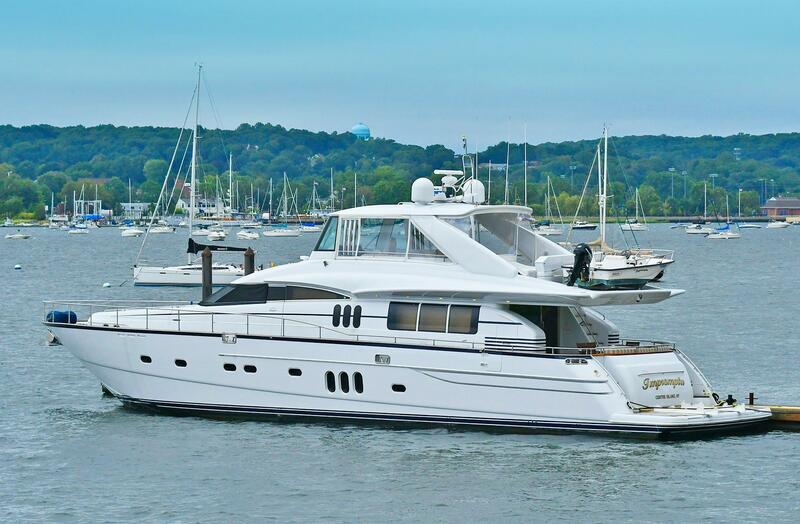 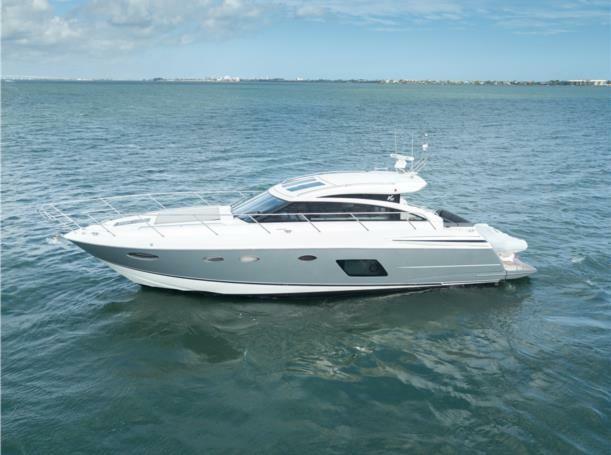 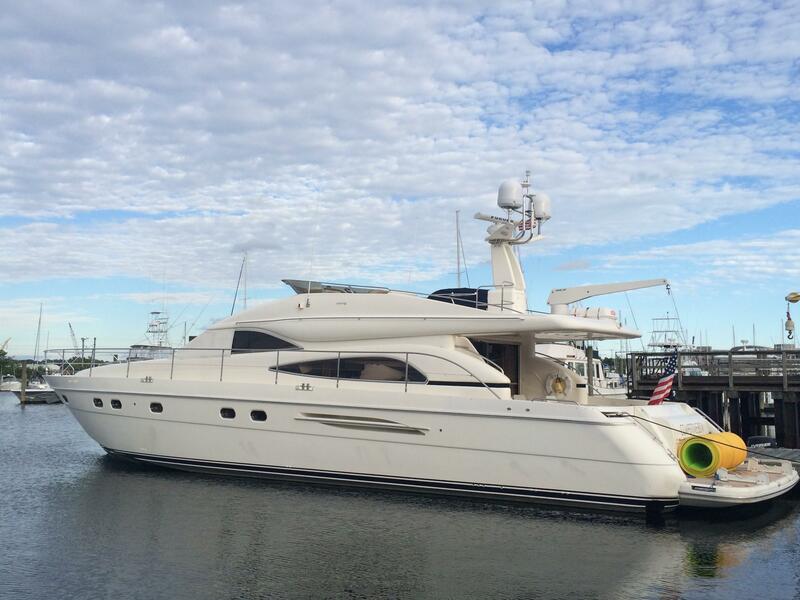 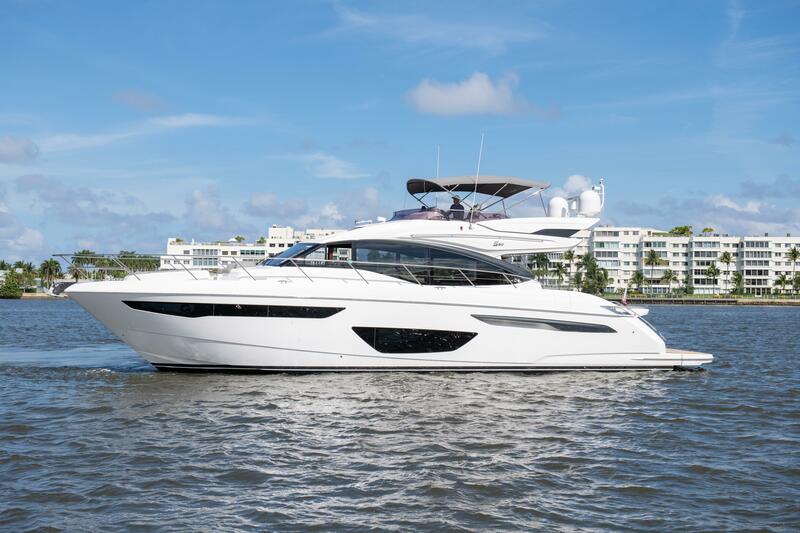 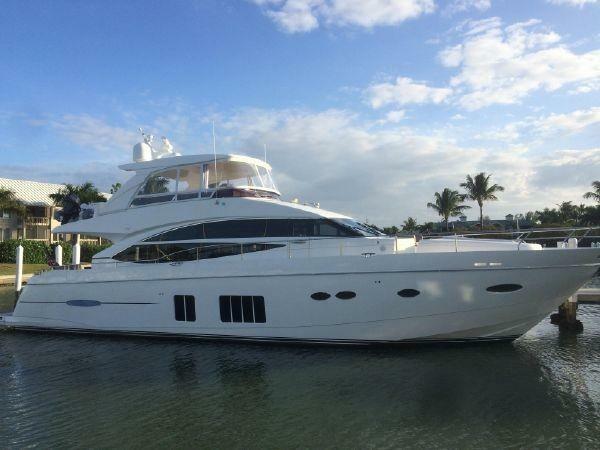 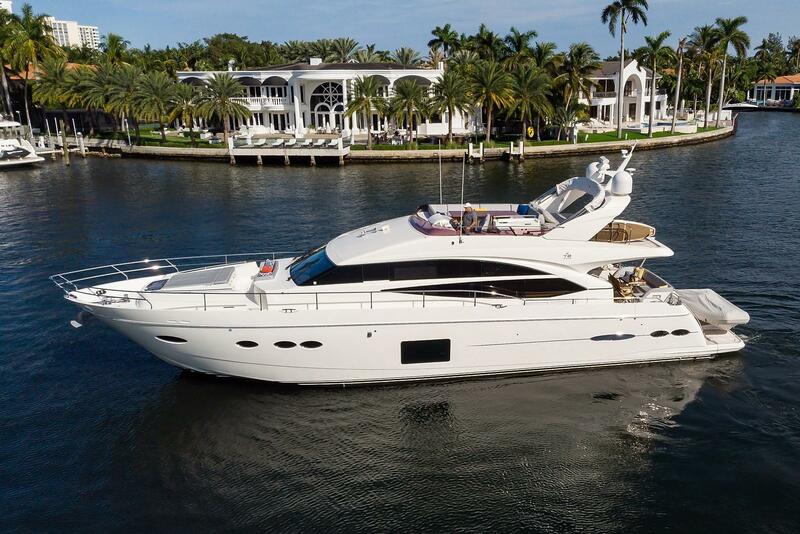 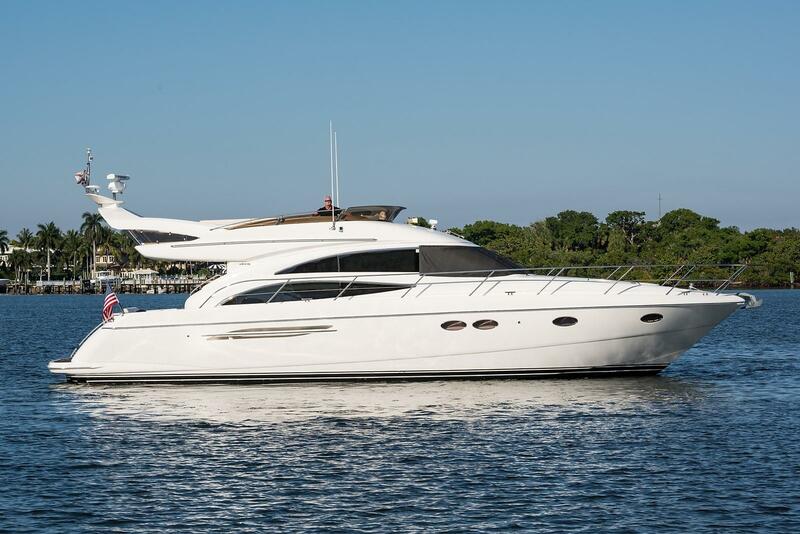 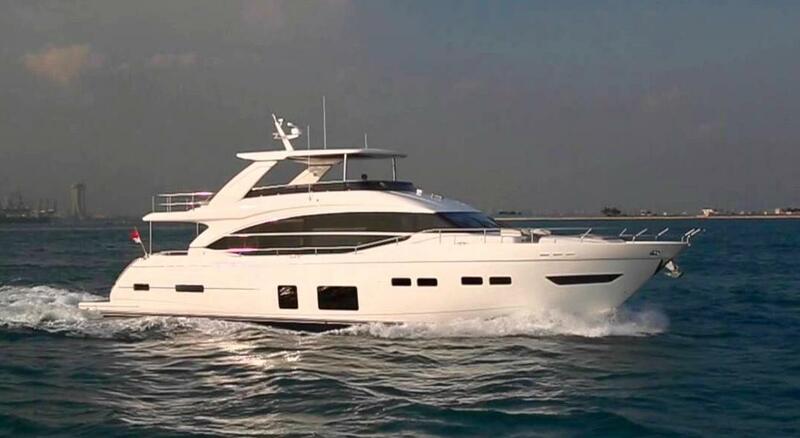 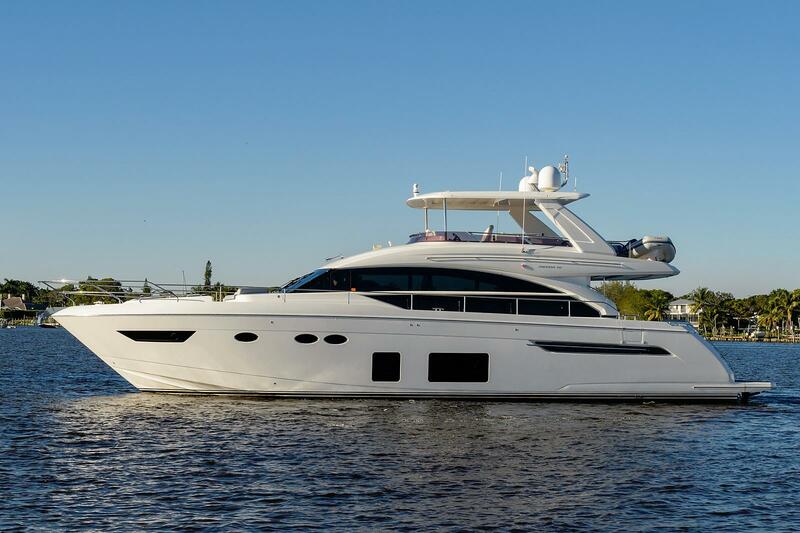 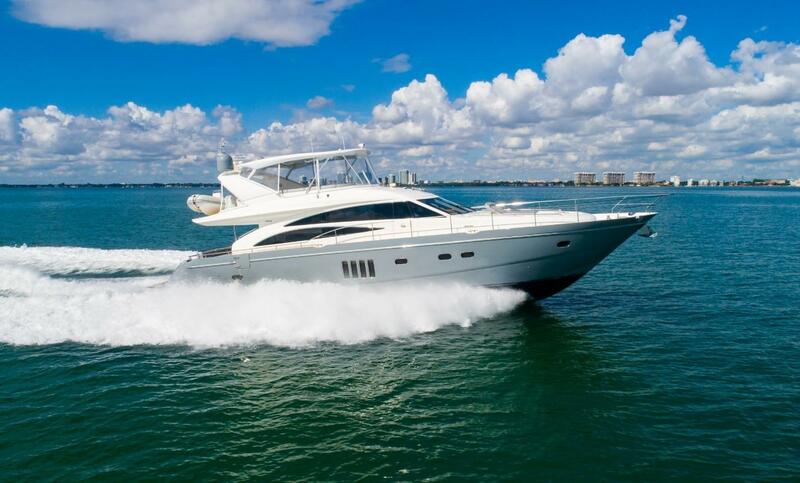 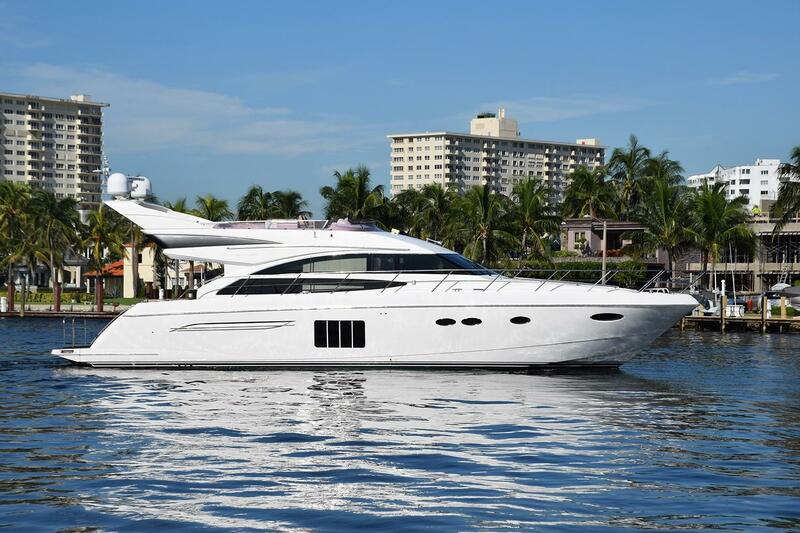 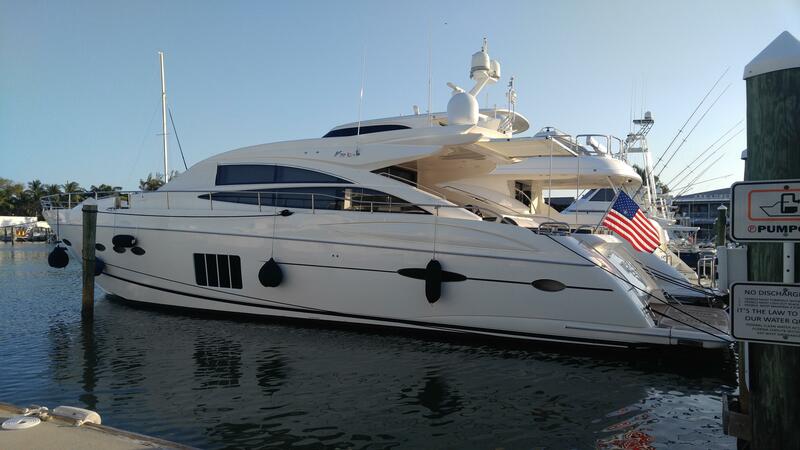 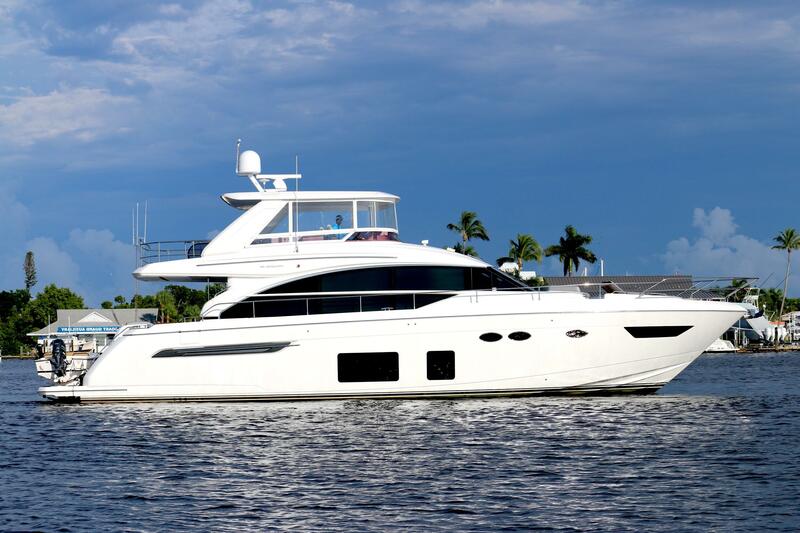 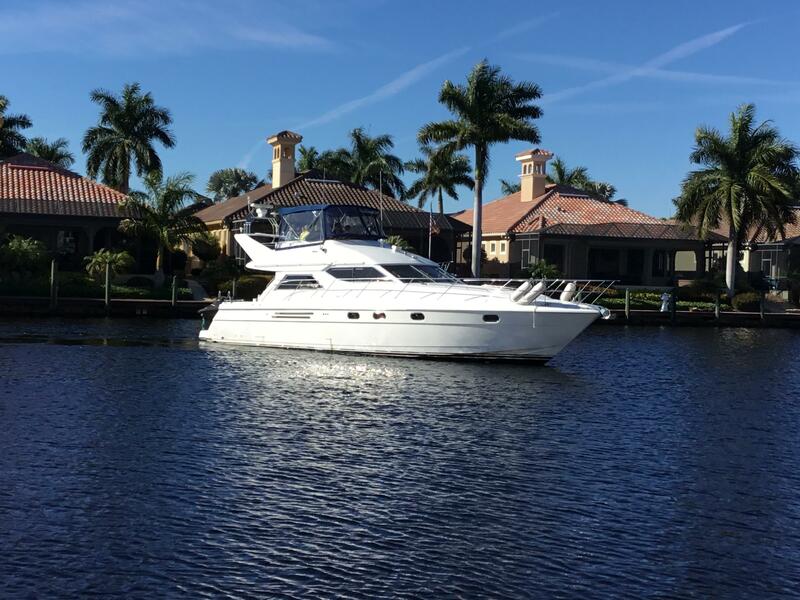 Contact one of our Princess motor yacht brokers at 561-295-8880 or email our motor yacht brokers using the email button on this page for more information on any used Princess yachts you see in our selection. 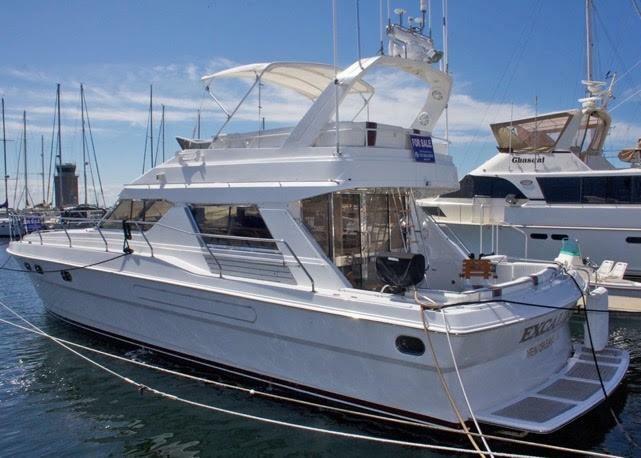 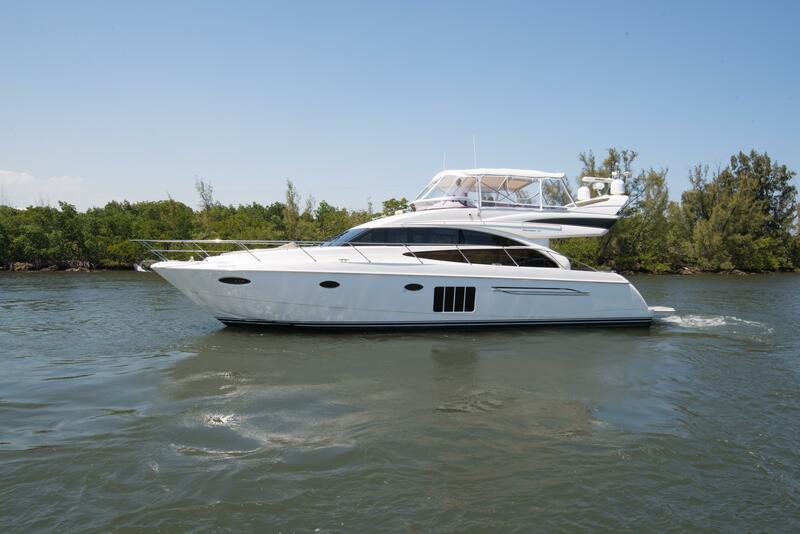 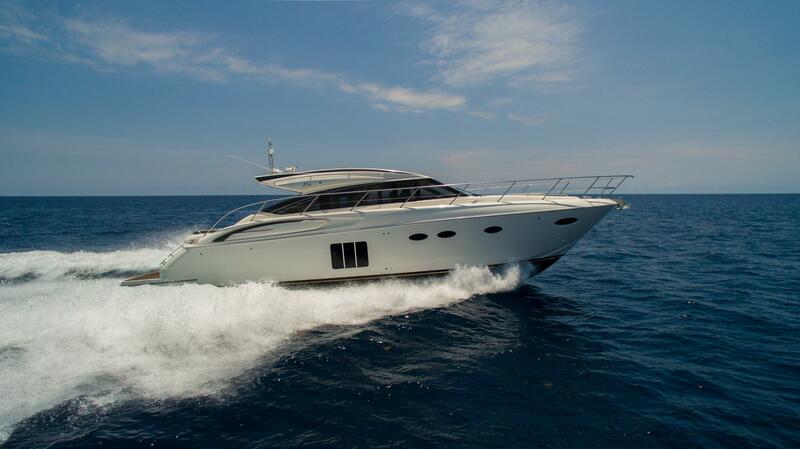 The co-brokerage yachts on our site are available for your immediate inspection, contact us to set up a viewing. 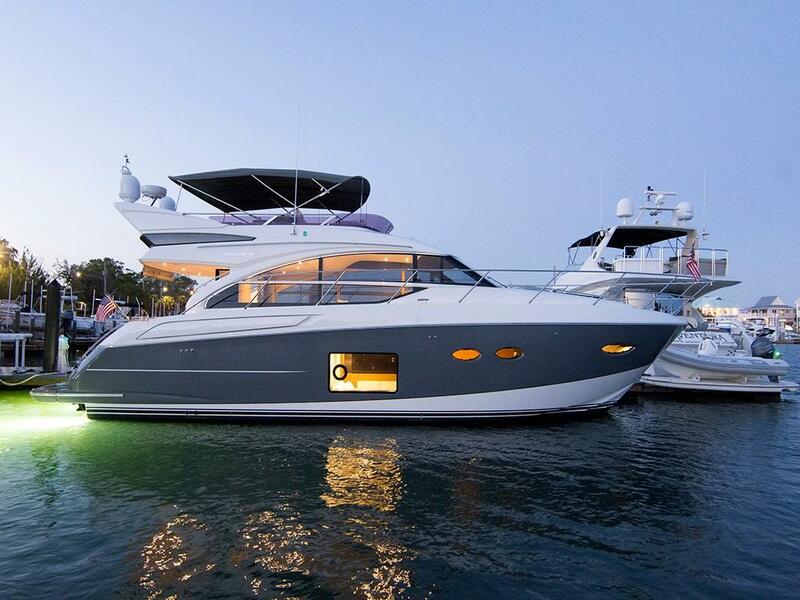 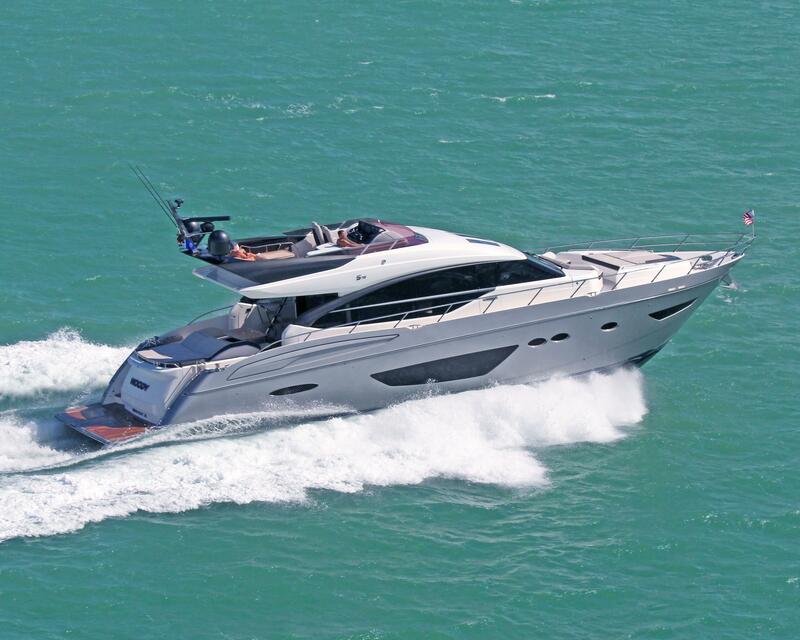 Princess Yachts International is a luxury yacht manufacturer based in Plymouth, England since 1965. 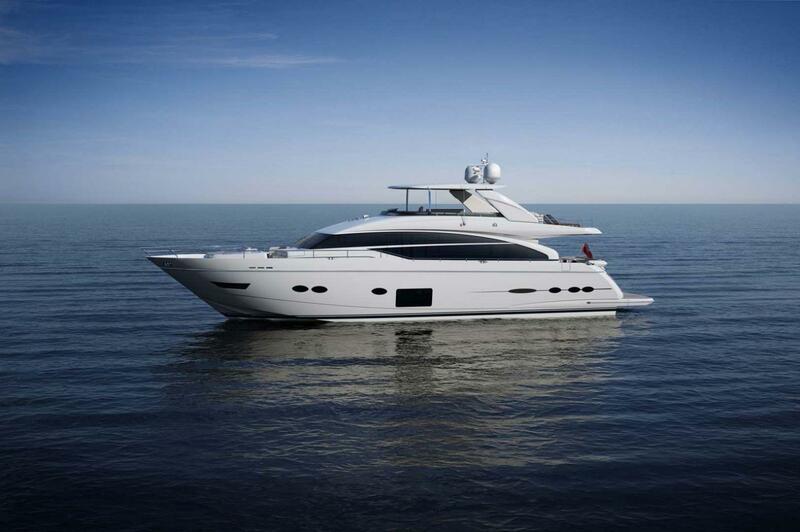 Princess Yachts employs it's own team of naval architects, designers and engineers whom are always looking for ways to ensure your yacht is highly practical as well as spatially perfect. 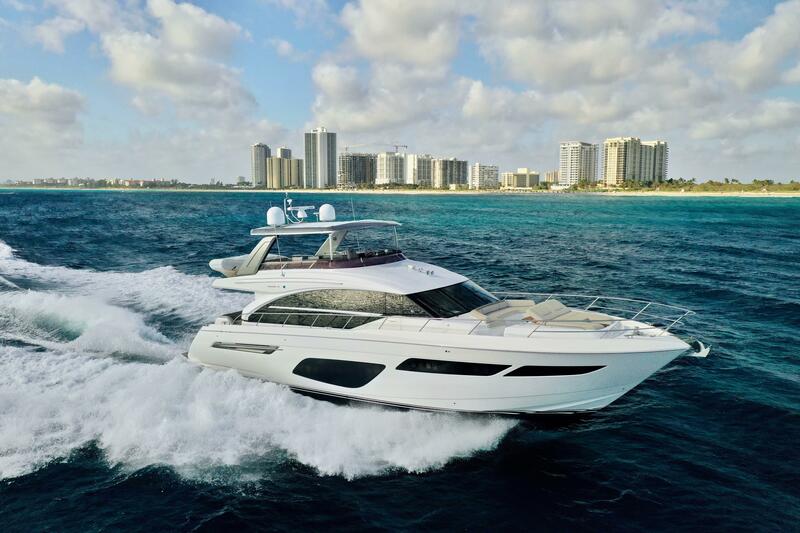 The company currently produces motor yachts from 42' to 98', sport express yachts from 39' to 85' and super yachts from 105' to 130'.